Holiday Season is here – Shall we go into debt for Christmas? I heard my first Christmas carol of the year about two weeks ago. And you know what? I’m still not in the Christmas mood yet. In fact, I’m not ready for any bells ringing or children singing or, bah humbug, a partridge in a pear tree. Don’t get me wrong. I love Christmas. It’s just this year something is different. Maybe it’s the pain and suffering in the Philippines from the devastating storm. Or, maybe it’s the moral deterioration of our political system has got me down, too. The Senate scandal. The Rob Ford story. How low can the honour system go? Christmas used be a time of warmth and recognition. Sort of like renewing our family vows and hanging on to our loved ones tight, for a day or two a year. The gifts, the giving and receiving has always been seen as a commercial thing for me, hyped up by merchants and retailers eager to cash in on the season. Over the years I’ve done my bit by circulating my top ten list of ways to save money – and not become victims trying to give the biggest and best gift(s) to make up for the many deficiencies that scarred family relationships in some way over the year. 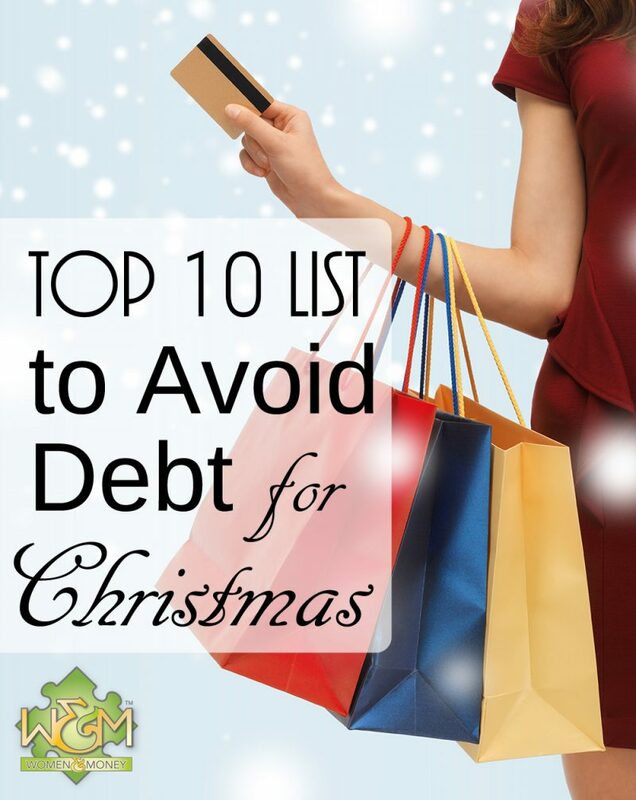 A recent article on the internet warning people not to go into debt for Christmas has caught my attention and revived my commitment to keep the Christmas message one about families and not about spending, overspending or going bankrupt in January. That is the best way to celebrate and enjoy Christmas. Create an overall budget of all of your Christmas spending for all family members and friends. Make sure that this budget is reasonable and affordable and then stick to it. Agree to only spend so much on gifts with all family members and friends and stick to it. Pool resources to purchase one gift of value for parents and grandparents instead of several small ones. This approach eliminates competition and unites the spirit of giving into an integrated family activity. Be creative. Create unique gifts and Christmas cards using your own poetry. Write personal messages rather than paying for over-used clichés and wasting money on gifts that will not bring pleasure and gratitude. Make your own wine and beer. Today’s technology is safe and the products are tasteful. Consider coupon and rebate items. Shop around for the best prices. Also focus on gifts that fulfill real needs as this raises the appreciation for the recipient and may reduce the wastage of money on frivolous, unwanted and unneeded stuff. Consider gift certificates especially for those you do not know what to get. This allows them to select what they want and take advantage of after Christmas sales and prices. Instead of purchasing gifts for everyone in the family and extended families, draw numbers for adult family members or use some other formula that reduces the volume of gifts. Do not go overboard. Keep the spirit of Christmas at the forefront and the gifts as a symbol of the season. I would like to add a couple more suggestions this year. Be careful with online shopping. Don’t become a victim of fraud. And take your time to make sound decisions before clicking yes for the purchase. Wait 24 hours. If you are struggling with making payments or have regular family arguments about money, then take action in 2014 to resolve the conflicts and stress. Contact Solutions Credit Counselling Service Inc. Or our Women and Money Inc. for help getting out of debt. We hear the word budget but often do not realize that budgeting is not simple. We can say with the greatest of ease, set up a budget, but it is much more difficult to stick to it and make it work. Remember, that is one reason I am here. To help you with your debt problems and get your life back! PS – Don’t go into debt for Christmas. This entry was posted in Blog, Budgeting, Christmas. Bookmark the permalink. Both comments and trackbacks are currently closed.